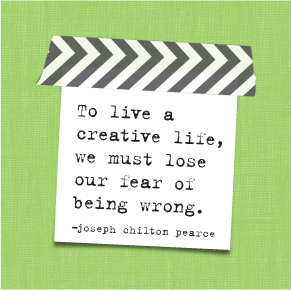 Happy Friday, planner babes! 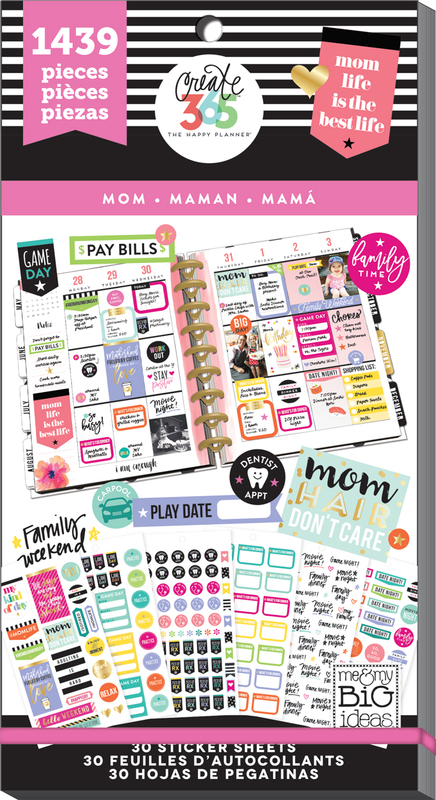 Today we're sharing the 'loaded' look of a January week that mambi Design Team member Mary-Ann Maldonado (IG | blog) created in her CLASSIC 'Super Fun' Happy Planner®. 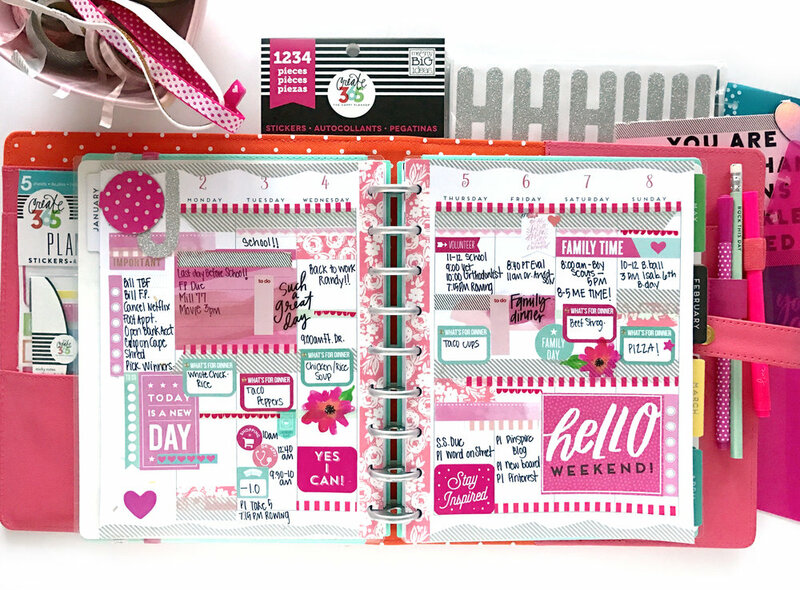 The mostly pink color theme encased in her pink Happy Planner® Deluxe Cover with two pen holders on the side is a perfect example Mary-Anne's signature 'go big or go home' planner style! "I really thought I was going to have my act together for the new year. I intended to plan EVERYTHING in advance, be organized, meal plan and keep my house clean. HA! Why, at the turn of the year, does everyone get sick and all my plans change so drastically?! Here I am, with a completed week in January, and I may have had to tend to sick people, scrub floors in between, spray Lysol, but I did it! I am pretty proud of myself. Mostly for accomplishing something for me, not for others." "Instead of blue for snowflakes, which I was going to play with, I decided to theme this week up with pink to go with my super pretty silver discs! I changed out the discs to silver from gold, and this color combo makes me incredibly happy. The pink with silver and a touch of teal looks is all layered together to document my insane week. TIP: For the wavy washi tape look. 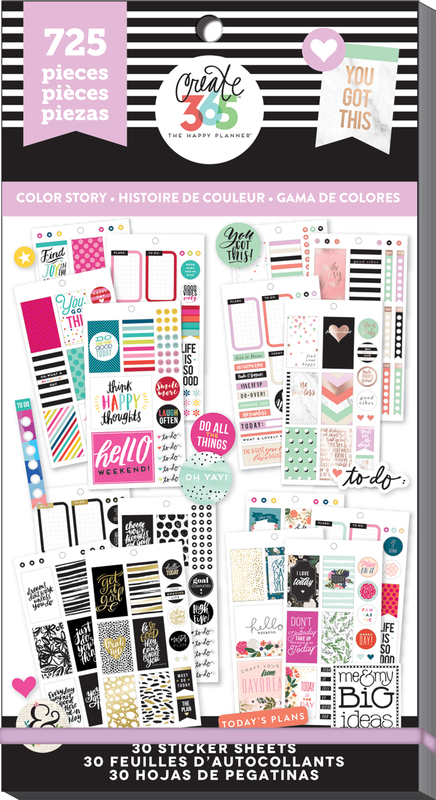 I directly applied the washi tape to my cutting mat and sliced it with an x-acto knife to get the look I wanted."